Qikiqtarjuaq is a remote community lying on the northeast coast of Baffin Island. 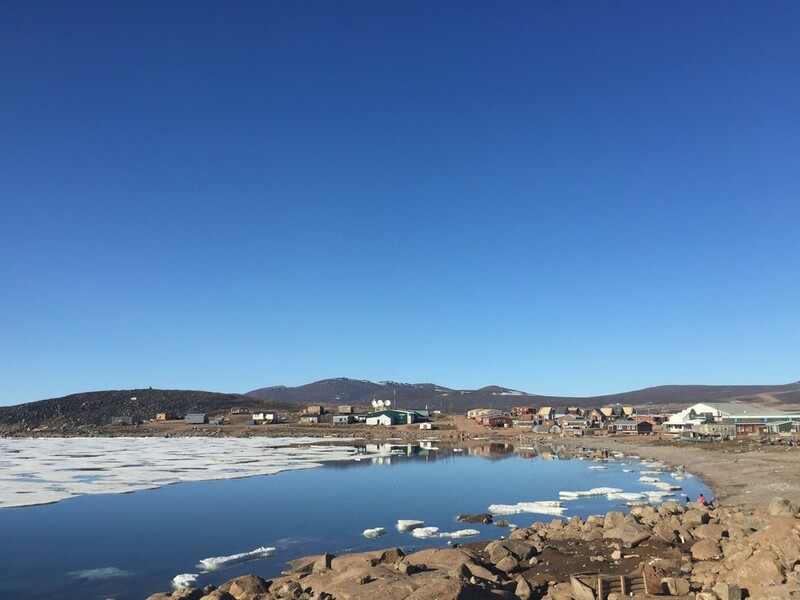 The population of approximately 500 are predominantly Inuit and live a basically traditional lifestyle dominated by family, community and harvesting the local food supplies. It is a very welcoming hamlet, and lies in a delightful setting at the north end of Canada's Auyuittuq National Park. drawing a small, but increasing, number of visitors annually. Additionally, there are outside visitors coming to "Qik" for various administrative, social and commercial purposes, offering a small, but motivated potential client-base. In conjunction with the Moncton-based consultancy, Michael Cook and Associates, we were engaged to travel to the community and spend a week working with the local economic development officer and others in the community to identify and develop up to six new tourism products, and design a comprehensive road-map from this starting point to implementation. 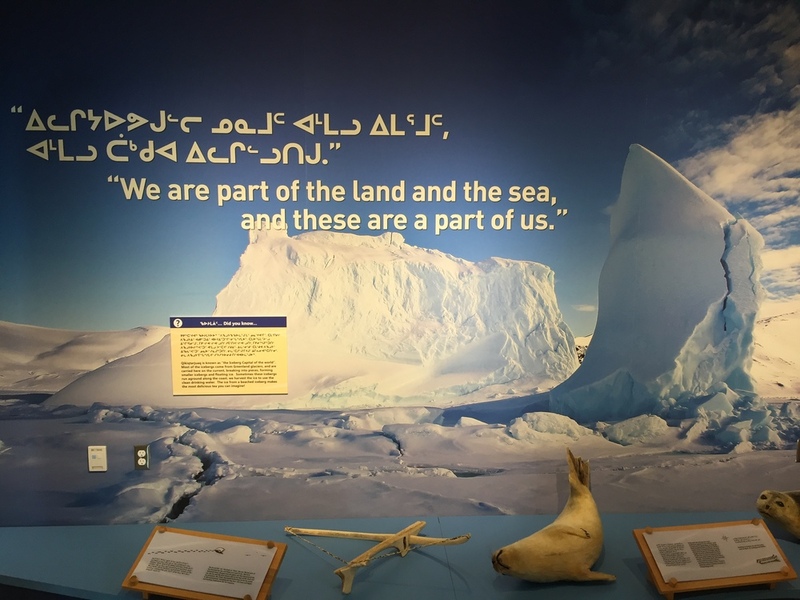 The work was fascinating, and there are so many simple ideas that can be turned into basic tourism products: community walking-tours, visiting local families for coffee, boat and skidoo tours to see the icebergs in the bay are but three of the many ideas that we are working with. The community is interested; the project has been reduced to uncomplicated steps, and once a solid base of products are available and operating, we will be able to introduce Qikiqtarjuaq to evermore distant markets. The key, however, is the community-engagement strategies that we are able to bring to this development process.